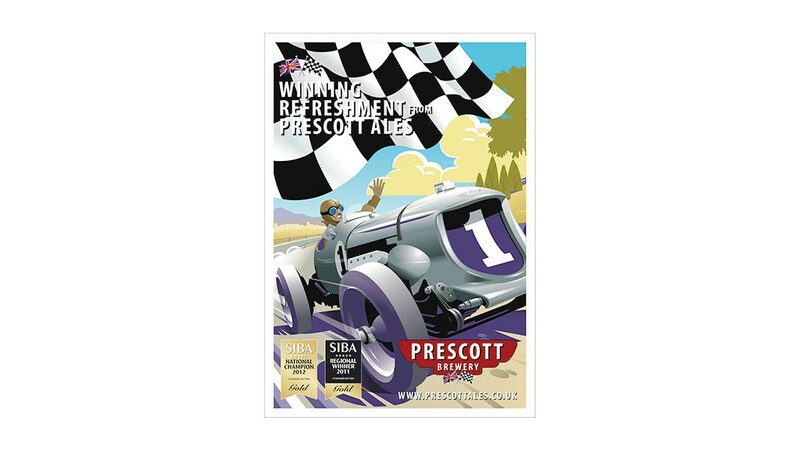 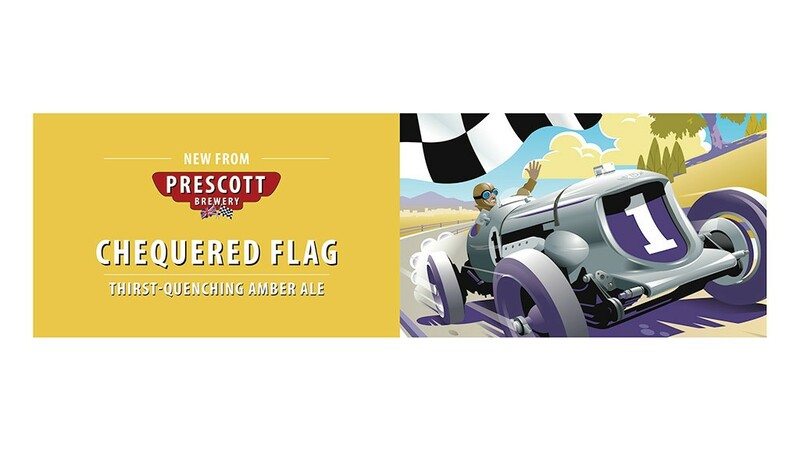 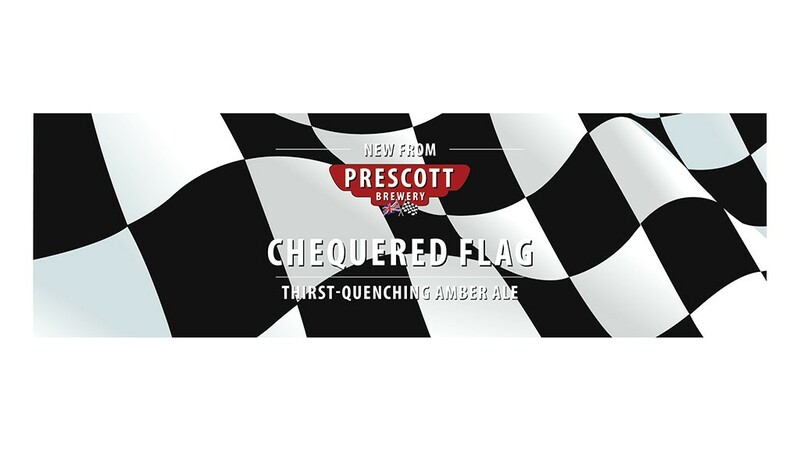 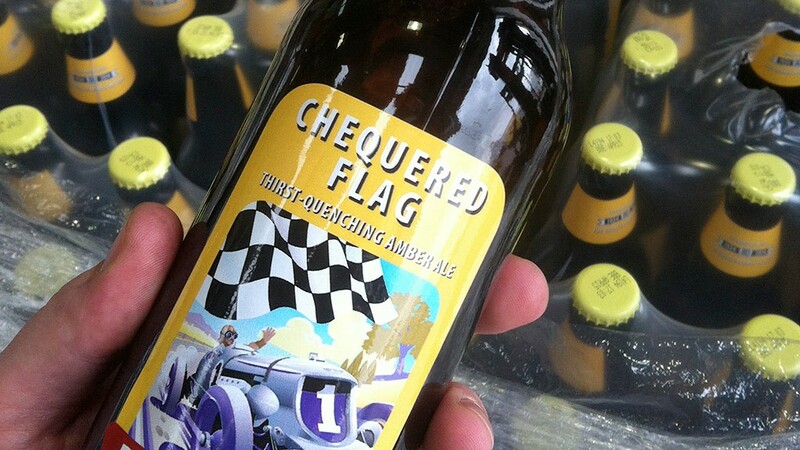 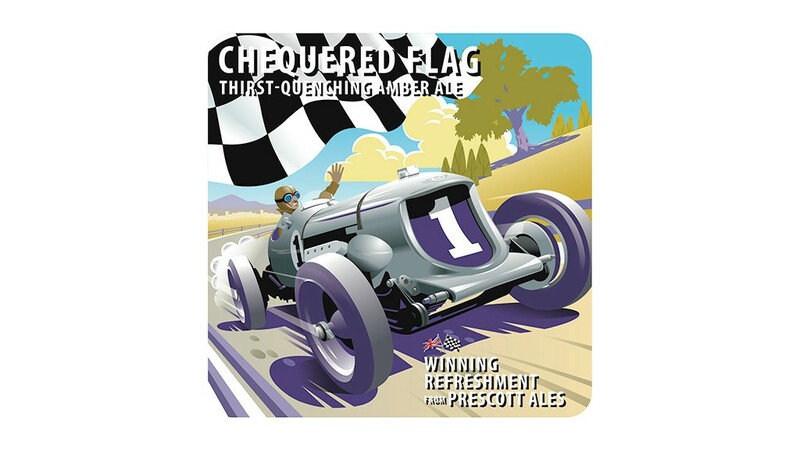 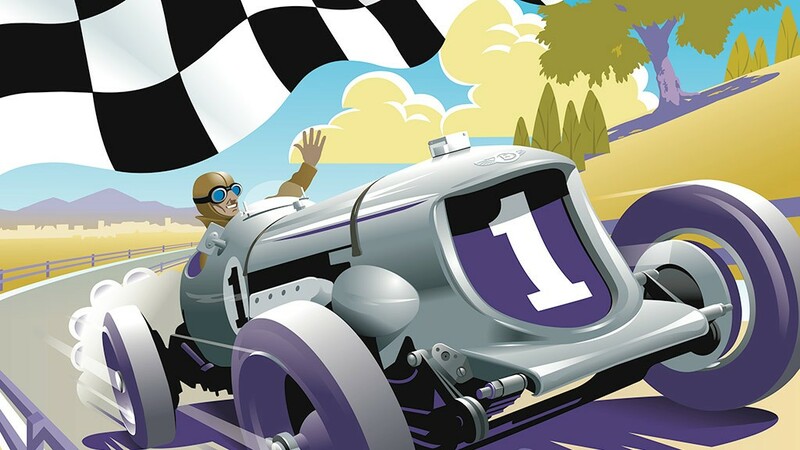 For the launch of a new ale, Chequered Flag, Prescott Ales required me to help conceive the illustration to be used for all labelling and promotions, create the colour scheme and design all final artwork. 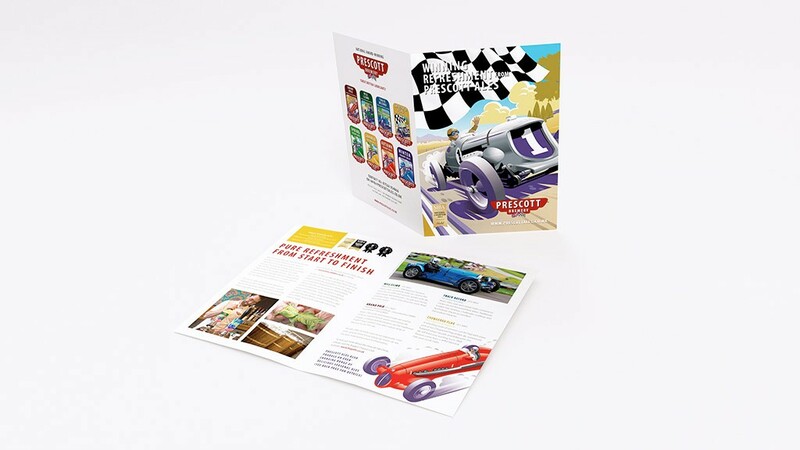 The central illustration was created by Francis Bacon Illustration, with final colour, typography and layout work completed by me. 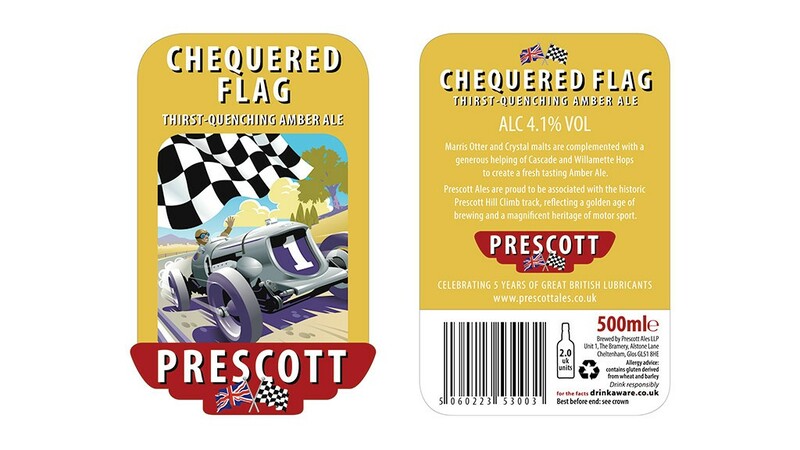 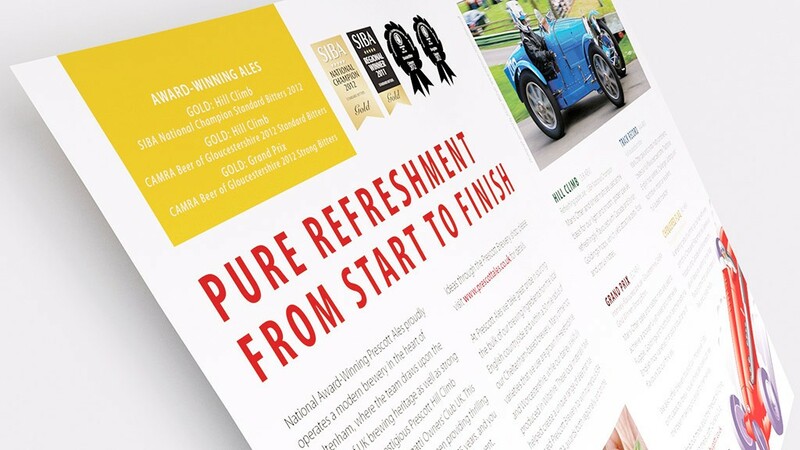 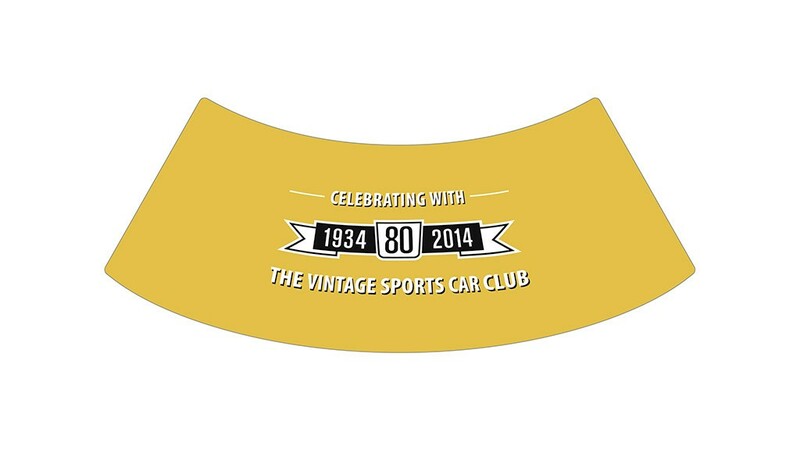 As well as all bottle labelling I was asked to create myriad promotional materials – shown below is a selection, including a beer mat, print advertising, web / print banners and promotional booklet.